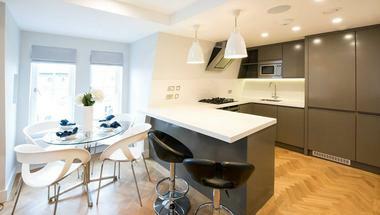 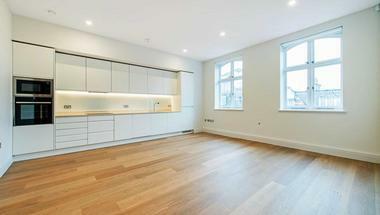 An impressive recently refurbished three bedroom mews house in the heart of Marylebone which is spread over 1568 Sq Ft. 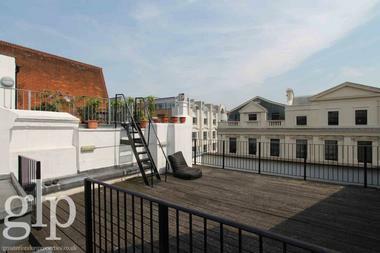 The property is ideally located close to Marylebone High Street and has great transport connections. 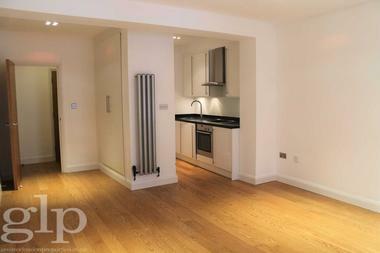 In the centre of the house there is a large reception room with a semi open plan modern fully fitted kitchen with appliances as well as a small private terrace, the ground floor comprises of generous double bedroom with private terrace access and an ensuite bathroom, a double private garage and a guest W/C. 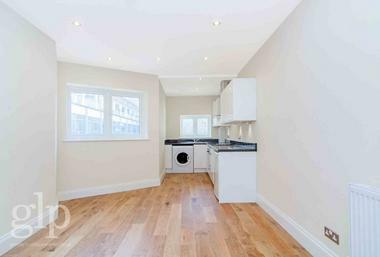 The top floor consists of two large double bedrooms both with ensuite, lots of storage and natural light. 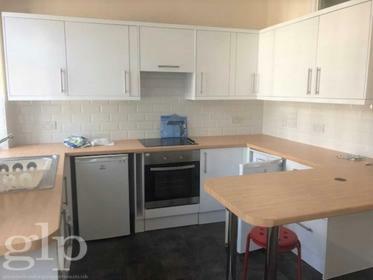 This property has been finished to a high modern standard and has the added benefit of a garage. 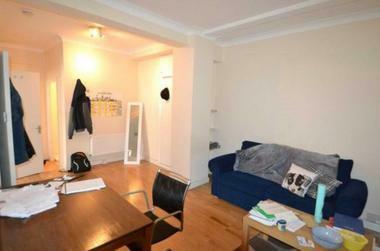 The house is available now and offered unfurnished or furnished by separate negotiation.